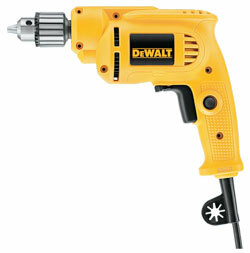 The DeWALT Drill Kit (DWE1014)is built to be compact for those tight spaces and lightweight to minimize your fatigue. 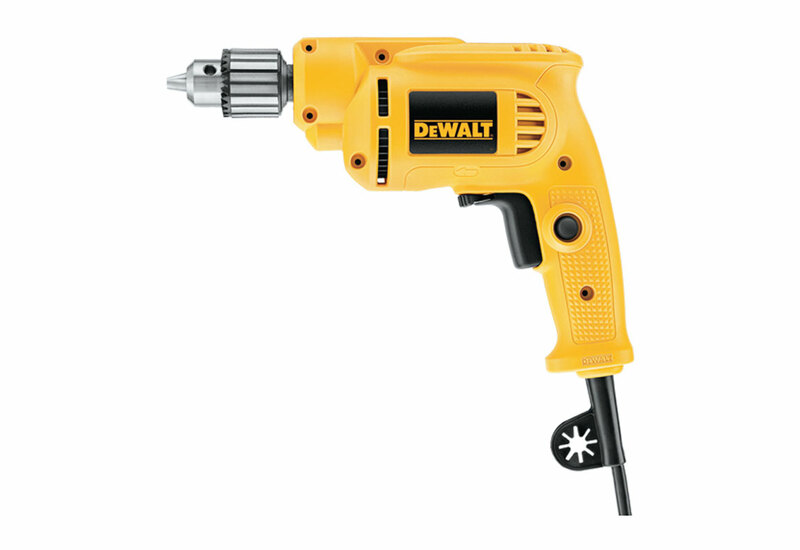 The drill's powerful 7.0 AMP motor gives you the power to get the job done. The variable speed reversible switch offers versatility in drilling and fastening applications, while its lock-on switch reduces fatigue.